Constructed using layers of stacked 3/4" plate glass, framed out with a cherry hardwood casing. 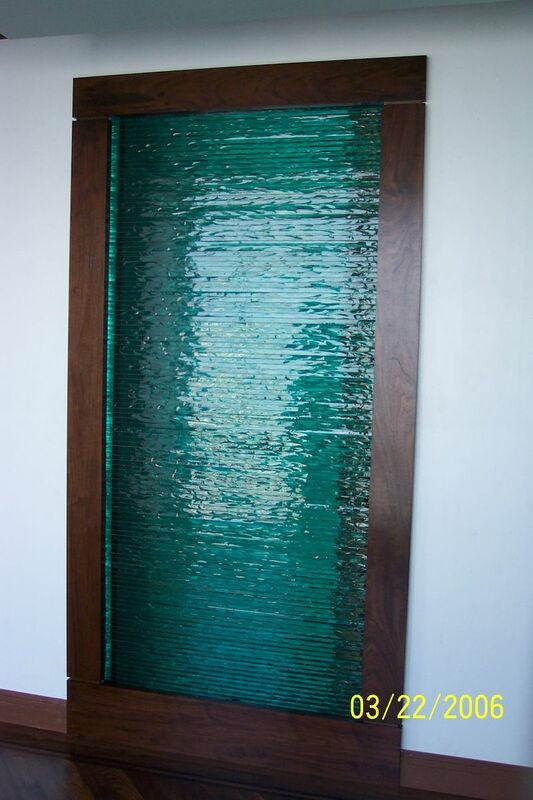 Can be constructed in custom sizes and can be used as a window or room divider. Time and price depend on your custom order.